When you’re looking for expert plumbing solutions in Wexford, look no further than Taggart Plumbing. We’re a 5-star reviewed, master-plumber led, crazy-about-exceptional-service plumbing company who has the skills to solve your plumbing problem, and solve it at a fair price. Plumbing issues never come at an excellent time. 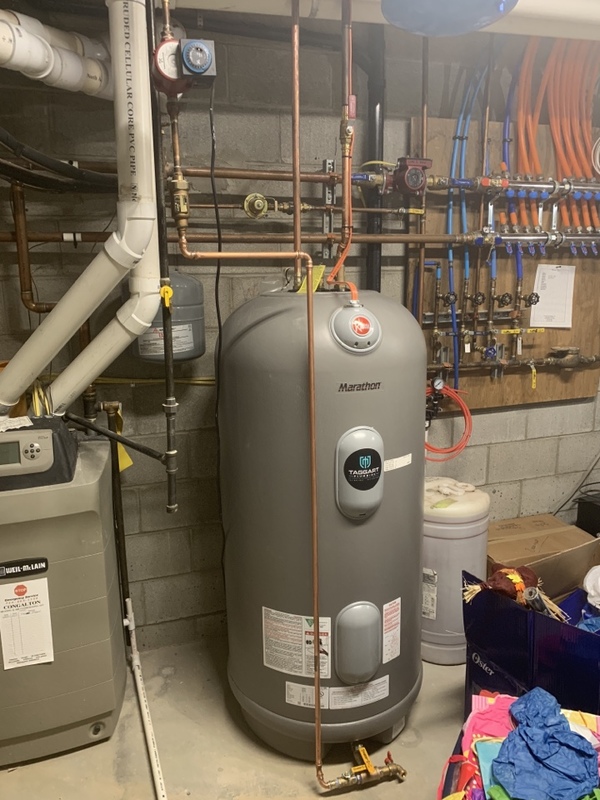 Perhaps you smell a sewer gas smell when you stroll across your yard, or perhaps you stepped in the shower to find your water was as cold as ice, people never love dealing with a plumbing problem. However when the unexpected takes place, trust Taggart Plumbing to repair your Wexford plumbing problem properly, and at a fair price. 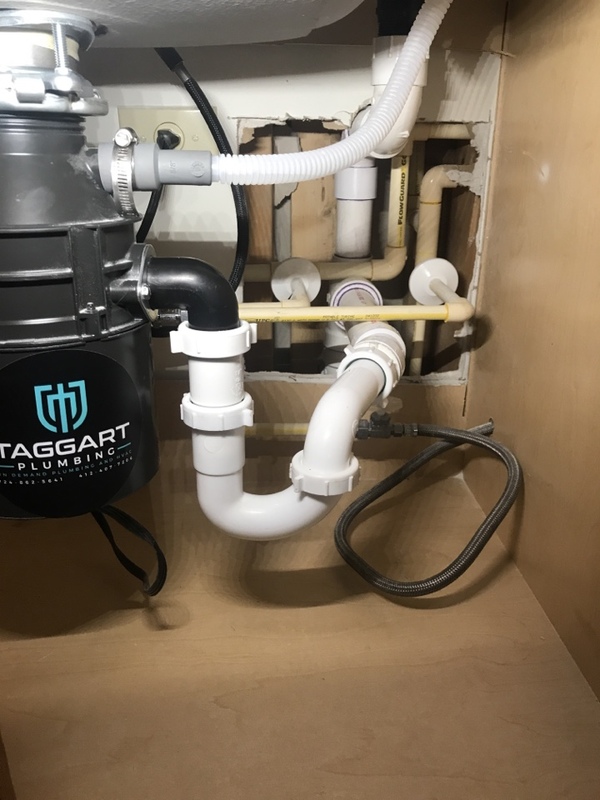 It could be something simple like replacing a garbage disposal, or upgrading your home to a top-of-the-line tankless water heater system, Taggart Plumbing has Master Plumber-level accreditations and the very best warranties in business. Don’t just take our word for it- scroll down and see what others in Wexford say about us, too. WHY CHOOSE TAGGART PLUMBING FOR YOUR Wexford PLUMBING NEEDS? At Taggart Plumbing, we take pride in providing top-notch customer service all over Wexford. But, since talk is cheap, take a look at what some of our recent customers have said about us. Visca is very professional, knowledgeable and explains things well. Visca was able to come out on short notice (same day). He was very nice and did a great job! We have used Taggart Plumbing many times. They are very friendly and do really great work. Pressure regulator, check valve and copper replacement.